The Bröhan Museum is an art and design museum developed around the collection of Karl H.
The Bröhan Museum is an art and design museum developed around the collection of Karl H. Bröhan in Berlin. 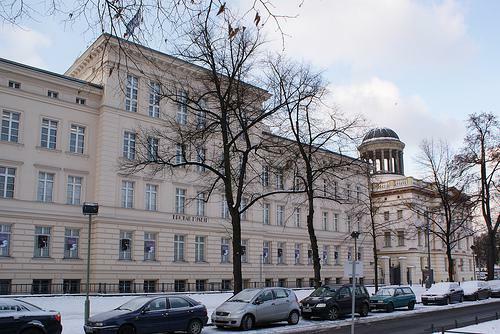 Housed in the former barracks opposite Charlottenburg Palace, it is noted for its collection of Art Nouveau, Art Deco and functionalism styles, as well as paintings and prints from the Berlin Secession. The museum has not just paintings, but also porcelain, furniture, silver and metalwork.